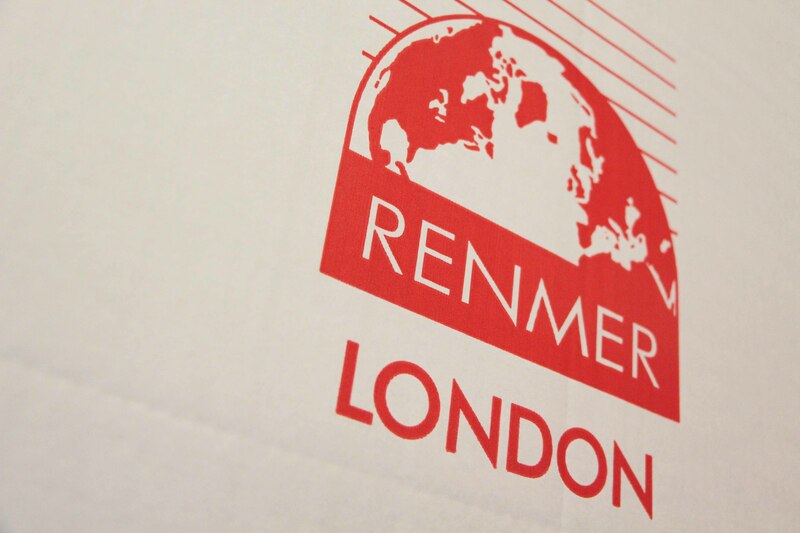 Renmer provides top quality international removals for private and corporate clients, to destinations around the world. We also offer storage, archiving and specialist shipment for art and antiques. 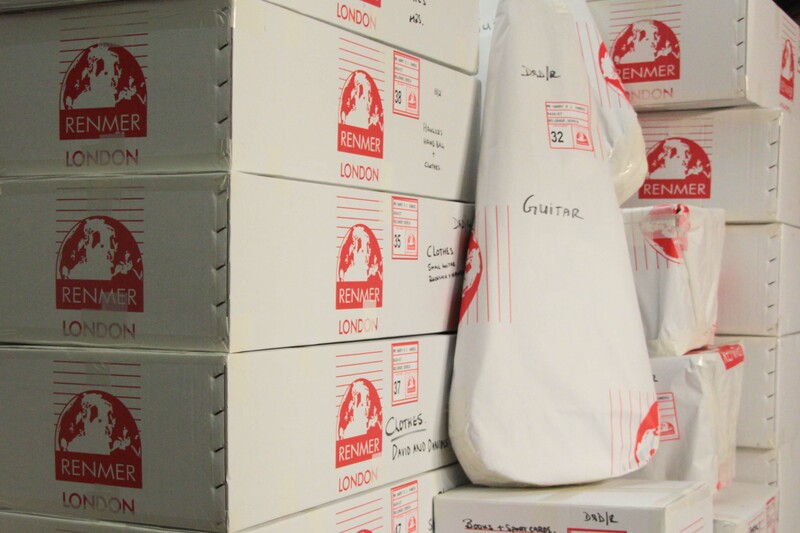 Whether you are moving an entire household or one valued item, an office or an individual employee, the Renmer promise remains the same: as an established family business we do things properly, every time. Moving Abroad? Moving to the UK? "An established family business we do things properly, every time." 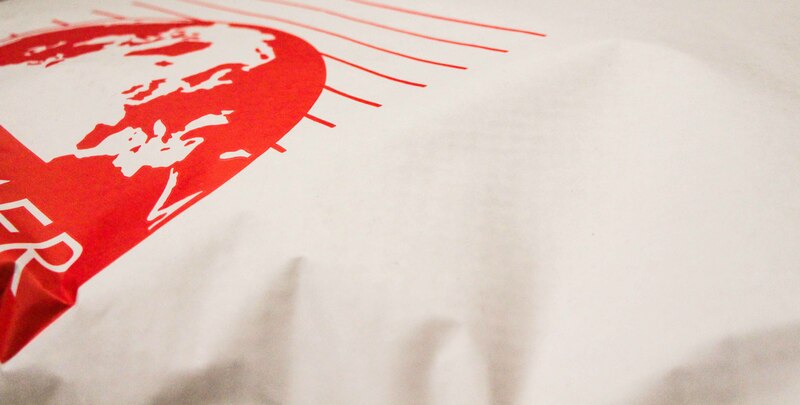 We provide a top class International Removal service to your new home wherever it may be, focusing on customer satisfation and providing a quality service from start to finish. Short and long-term storage for furniture and household goods is available in Renmers modern storage facility in Middlesex. So, if there are items you dont need for a few days or weeks, or pieces of furniture you plan to leave behind in the UK, we can take good care of them for you. Our business handles a large number of corporate relocations. 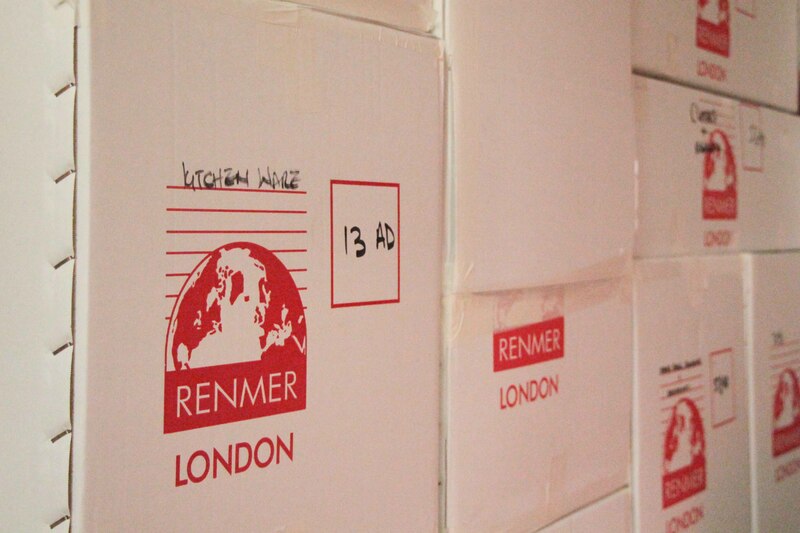 Whether you are moving one individual or an entire team; let Renmer take the strain.